Organising an opening or launch party? In need of some stylish corporate flowers that work with your brand? We are frequently asked to provide flowers and arrangements for all corporate and event requirements. 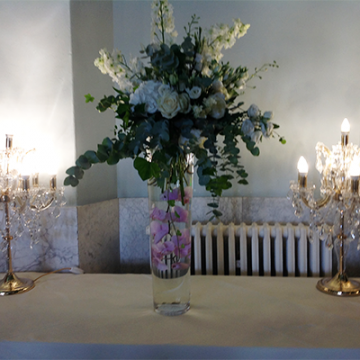 Why not let Katherine’s Florists help with designing and creating stunning table designs or reception arrangements? 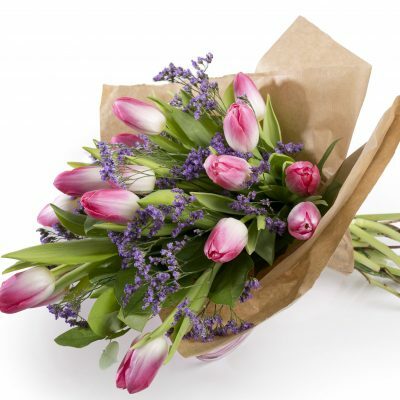 Whatever your requirement, large or small, Katherine’s Florists can help make it extra special. Take a look at our corporate gallery to see our extensive portfolio of work. Our clients are always delighted with our designs and rely on us regularly for their floral requirements. Please call us on 0191 261 6000 and arrange to come in for a one to one consultation. We offer consultations at our head Office on 49 – 51 Leazes Park Road, where there is a large warehouse and designer’s make-up area containing a broad selection of almost every flower imaginable. Our consultation service is also available at our Gosforth shop, 59A High Street, Gosforth, Telephone 0191 285 8213.